TOKYO (Reuters) - Toshiba Corp shares fell more than 5 percent on Friday after an agreement to offload its U.S. liquefied natural gas (LNG) business collapsed, a blow for the Japanese conglomerate which has been shedding assets to turn around its business. 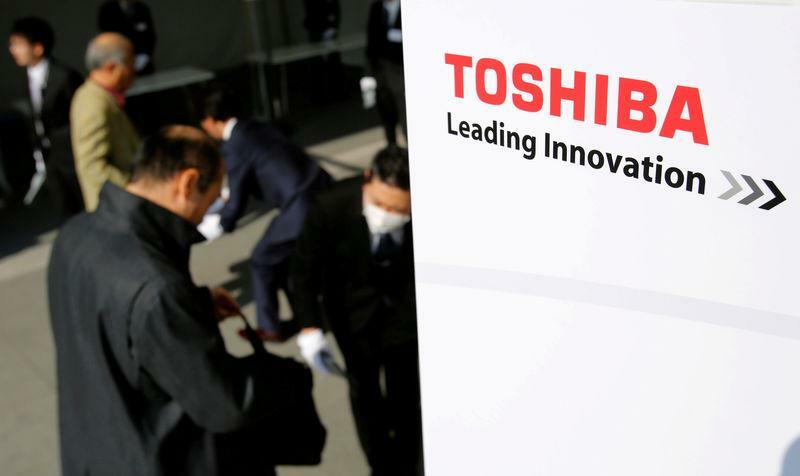 Toshiba shares fell as much as 5.4 percent to 3,485 yen and ended morning trade at 3,555 yen. The broader market was up by about 0.6 percent.